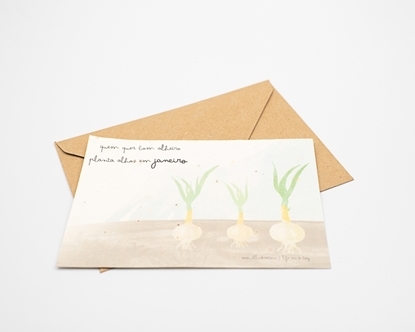 Send messages alive. 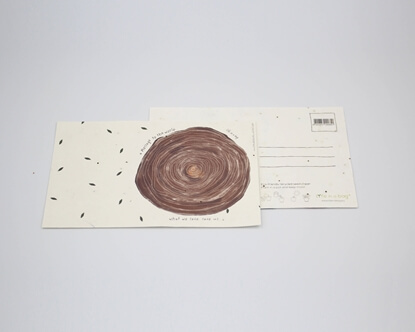 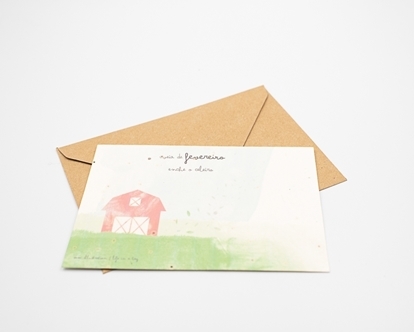 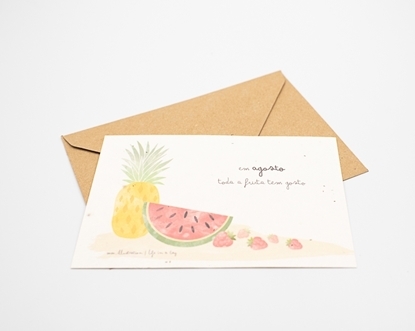 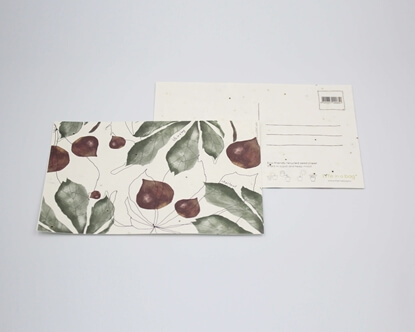 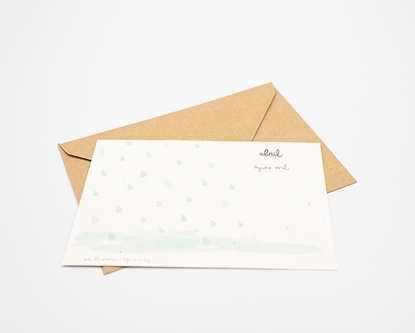 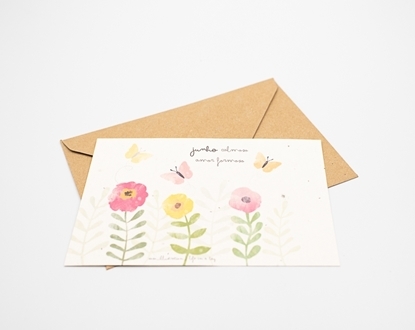 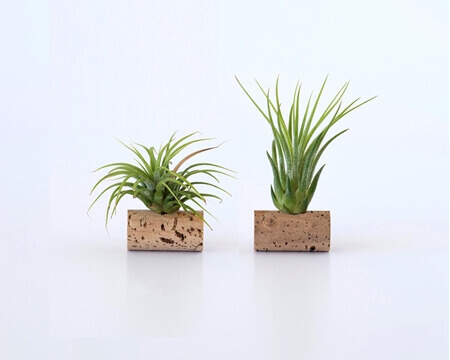 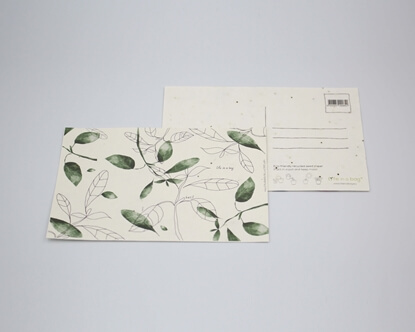 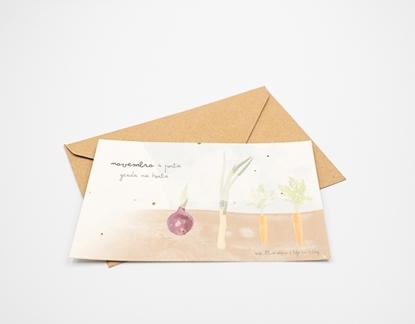 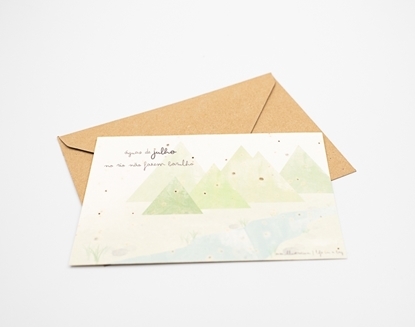 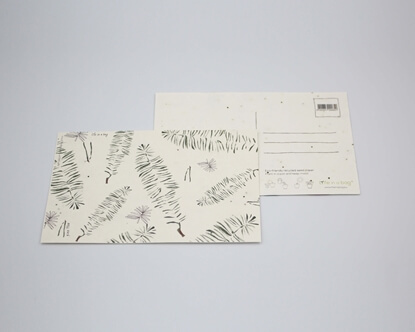 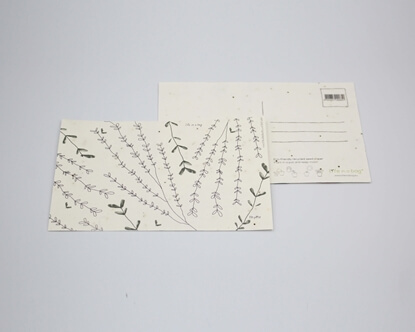 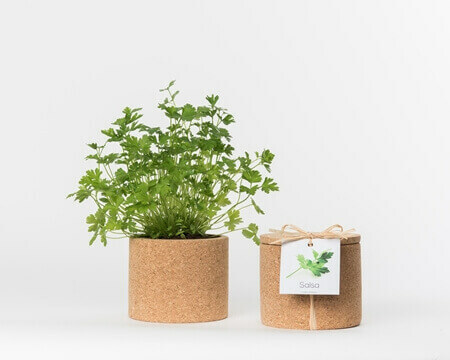 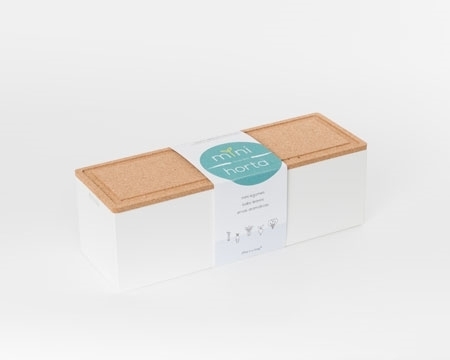 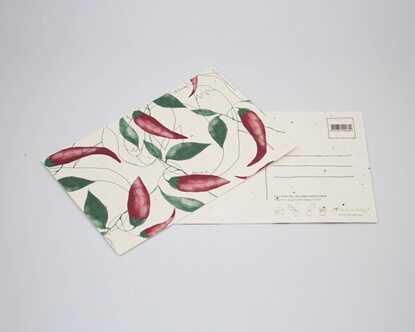 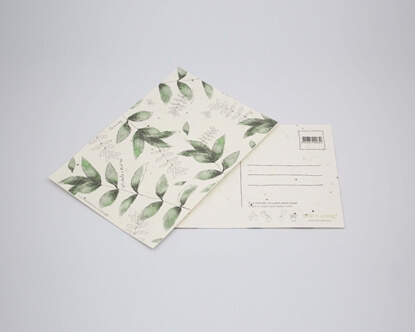 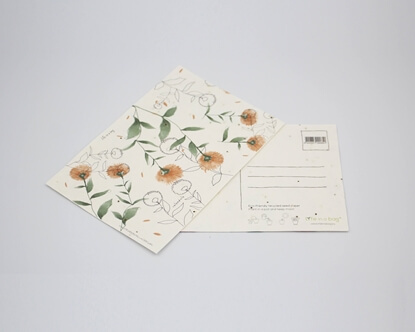 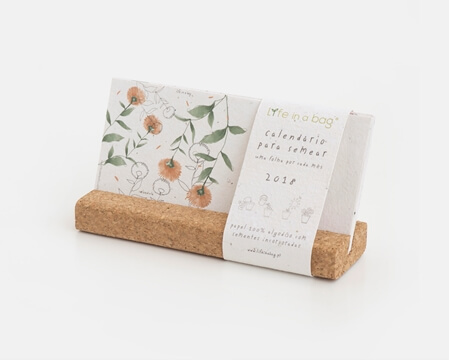 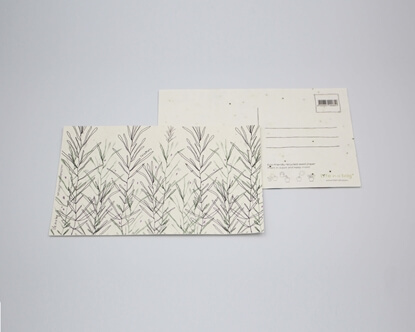 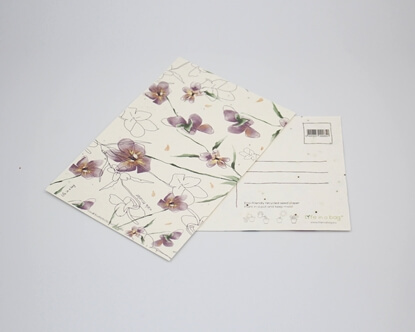 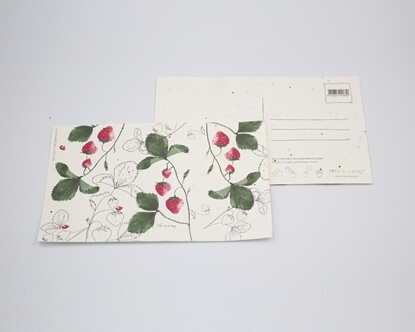 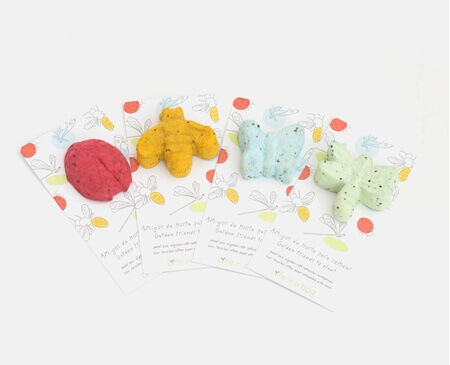 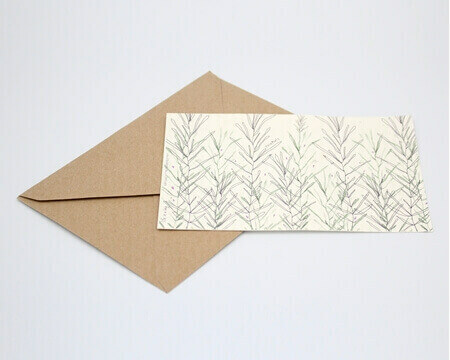 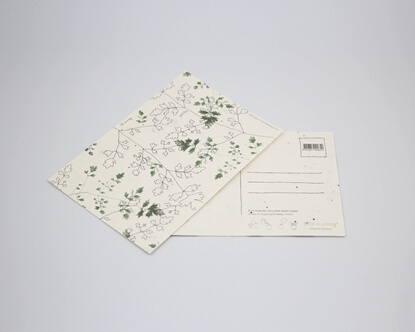 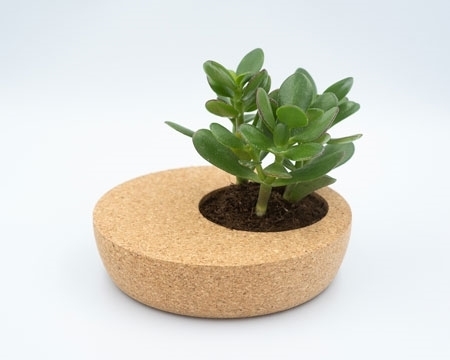 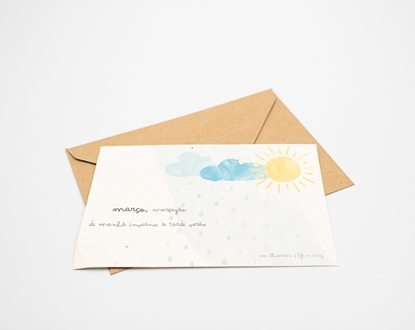 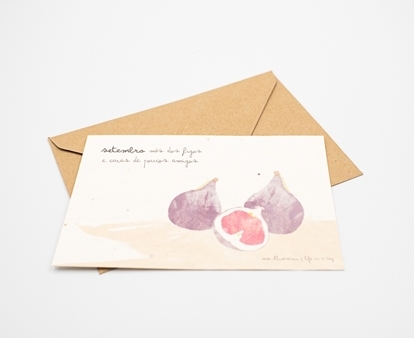 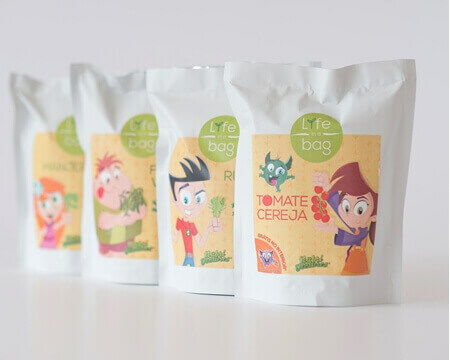 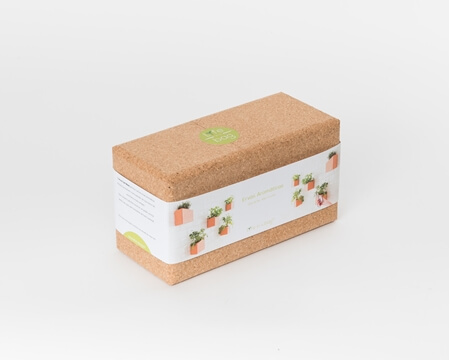 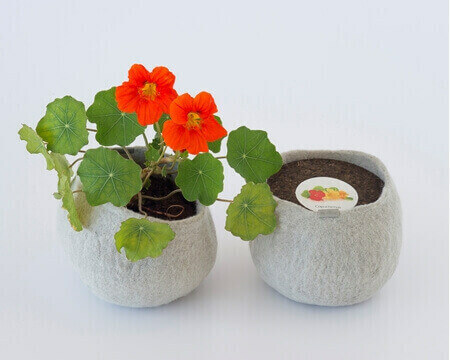 These postcards printed on 100% cotton paper, with seeds of herbs and flowers can be sown. 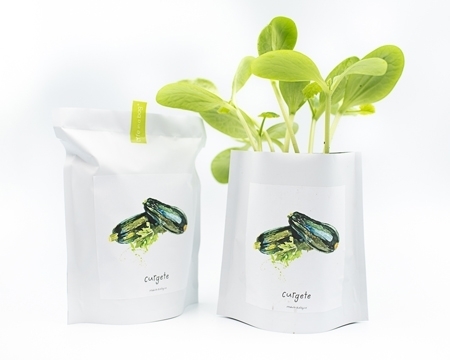 The magic happens after you cut them, put them in a pot with earth and water. 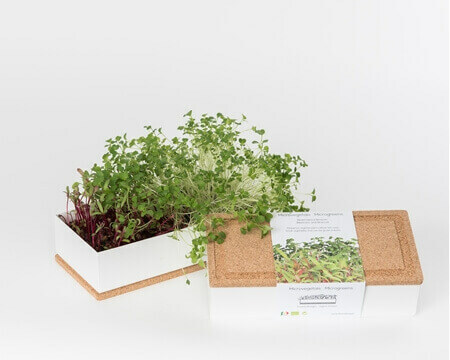 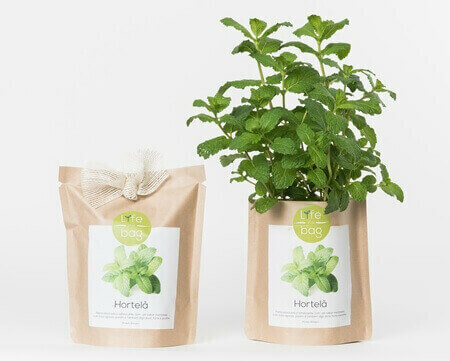 You will see chamomile, thyme or oregano grow.